In August 1968, NASA made a bold decision: in just sixteen weeks, the United States would launch humankind's first flight to the moon. 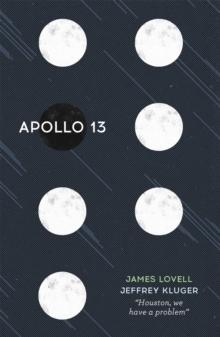 Only the year before, three astronauts had burned to death in their spacecraft, and since then the Apollo program had suffered one setback after another. Meanwhile, the Russians were winning the space race, the Cold War was getting hotter by the month, and President Kennedy's promise to put a man on the moon by the end of the decade seemed sure to be broken. 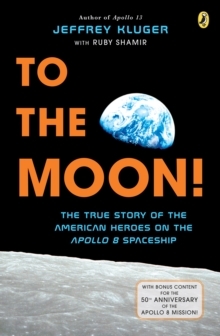 But when Frank Borman, Jim Lovell and Bill Anders were summoned to a secret meeting and told of the dangerous mission, they instantly signed on. 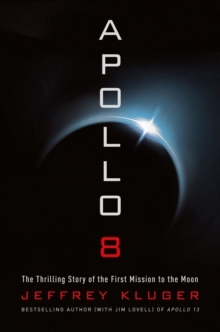 Written with all the colour and verve of the best narrative non-fiction, Apollo 8 takes us from Mission Control to the astronaut's homes, from the test labs to the launch pad. Then, on Christmas Eve, a nation that has suffered a horrendous year of assassinations and war is heartened by an inspiring message from the trio of astronauts in lunar orbit. And when the mission is over-after the first view of the far side of the moon, the first earth-rise, and the first re-entry through the earth's atmosphere following a flight to deep space-the impossible dream of walking on the moon suddenly seems within reach.